Hotty Toddy! 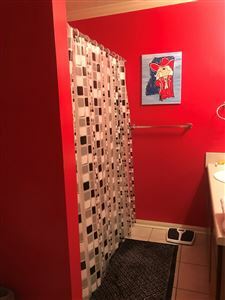 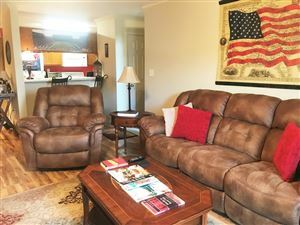 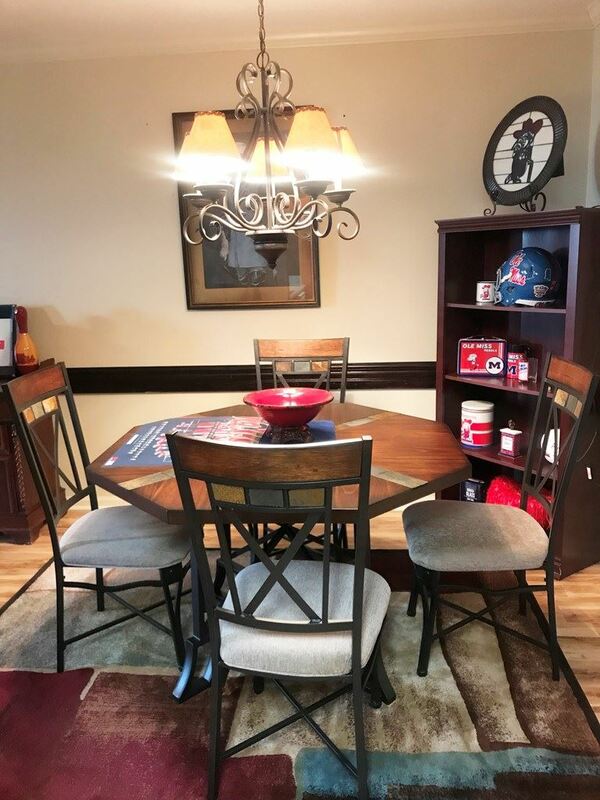 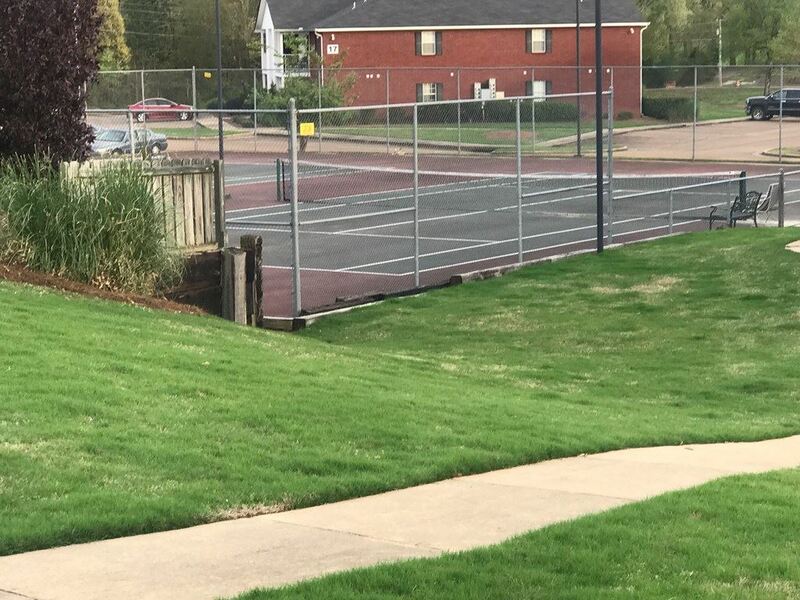 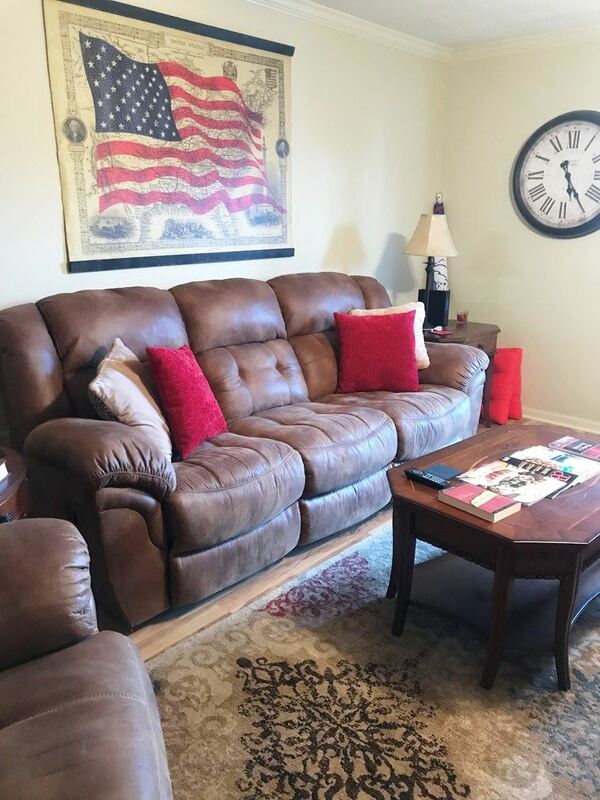 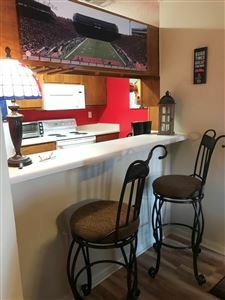 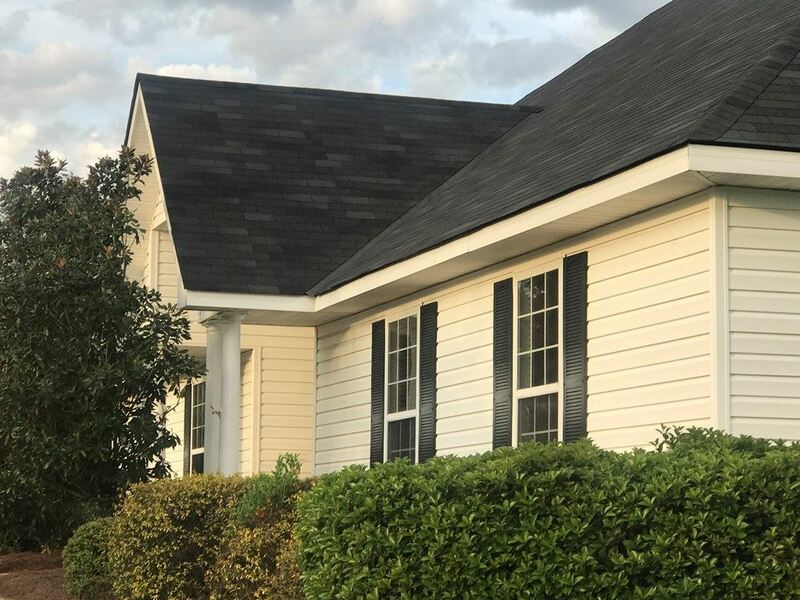 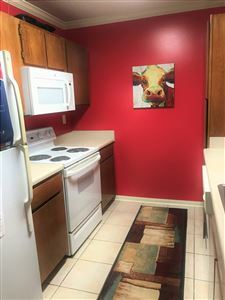 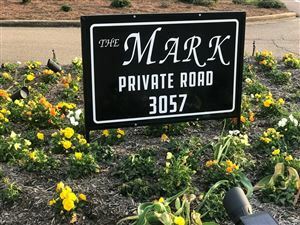 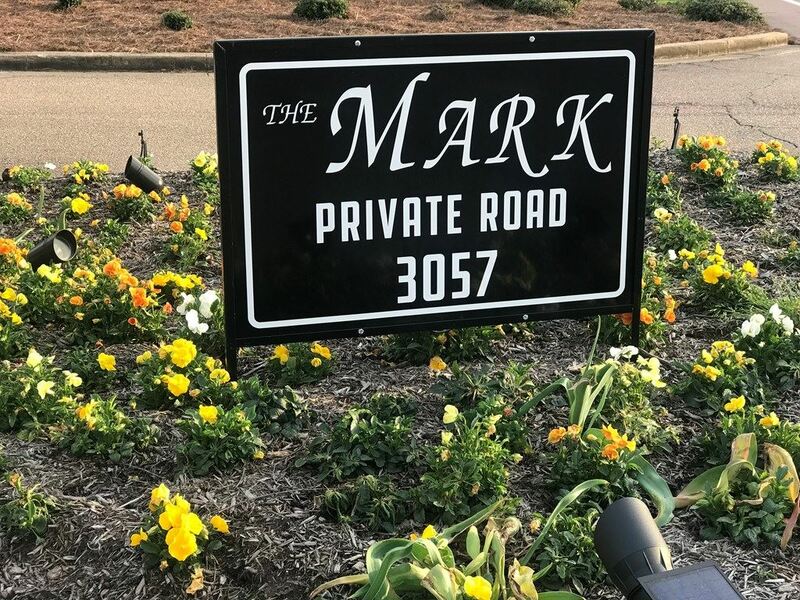 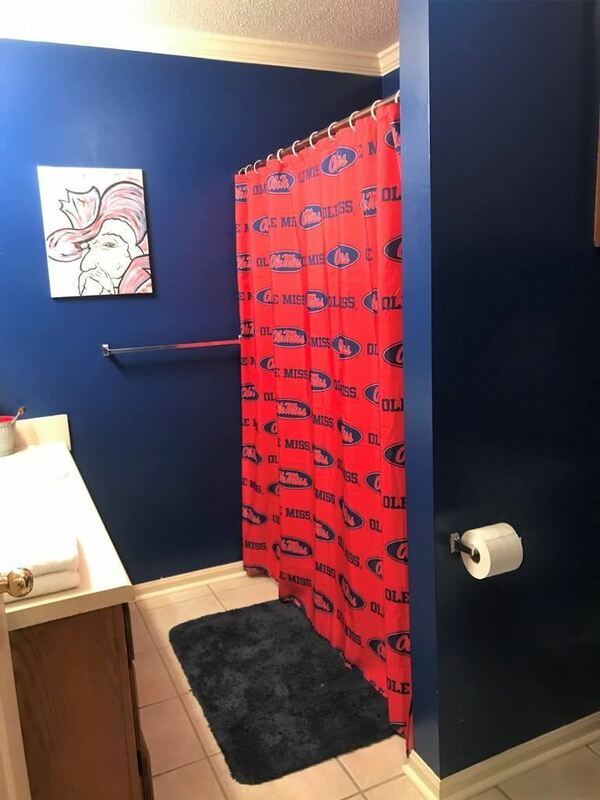 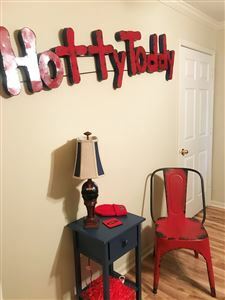 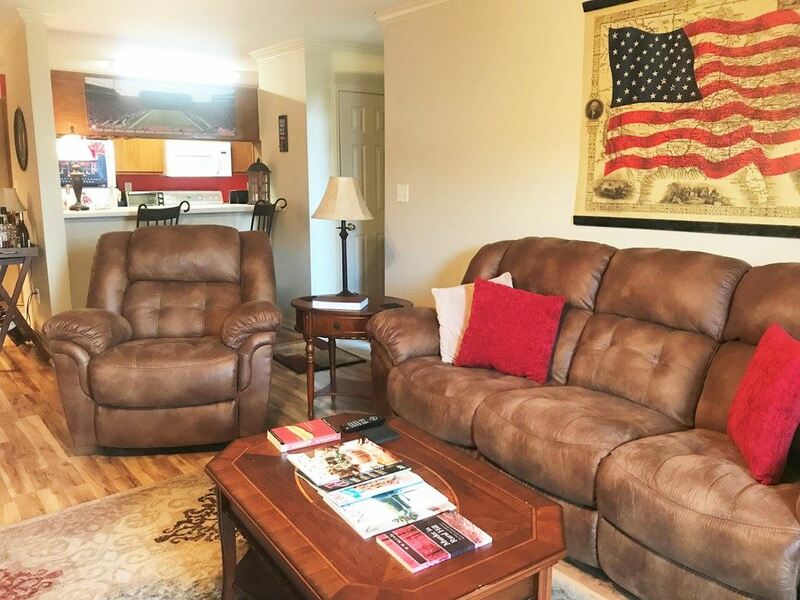 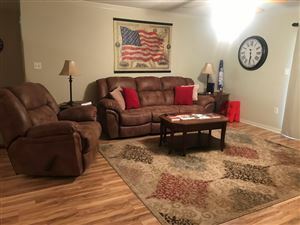 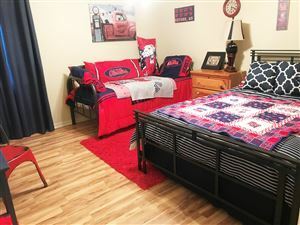 This is your opportunity to own a super nice Mark condo decked out in Ole Miss red and blue! 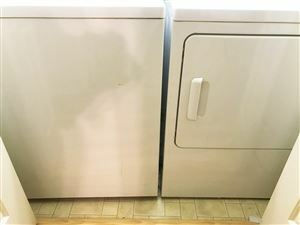 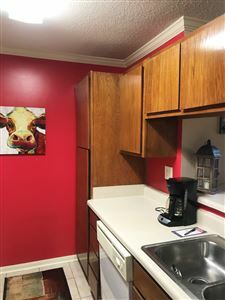 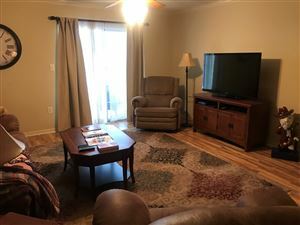 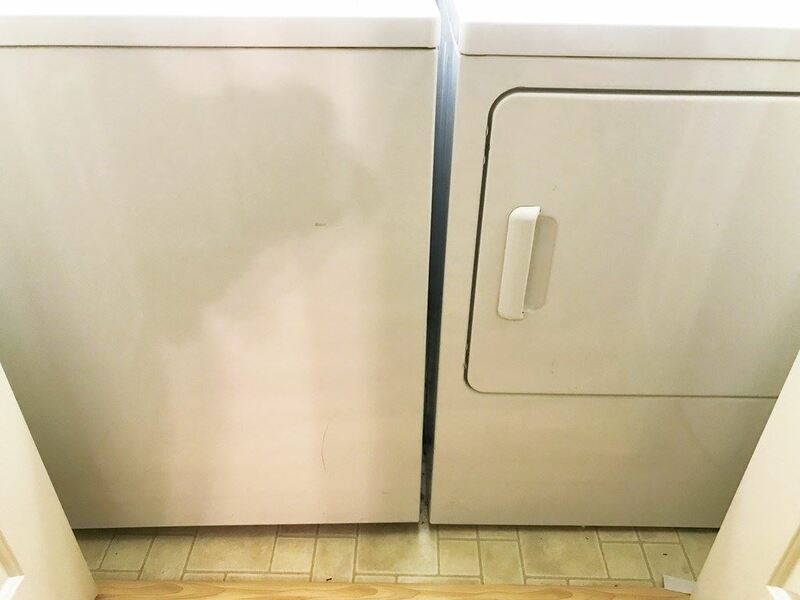 This well-kept unit is lower floor, so it's easy to load up your game day gear and head to the game or grove! 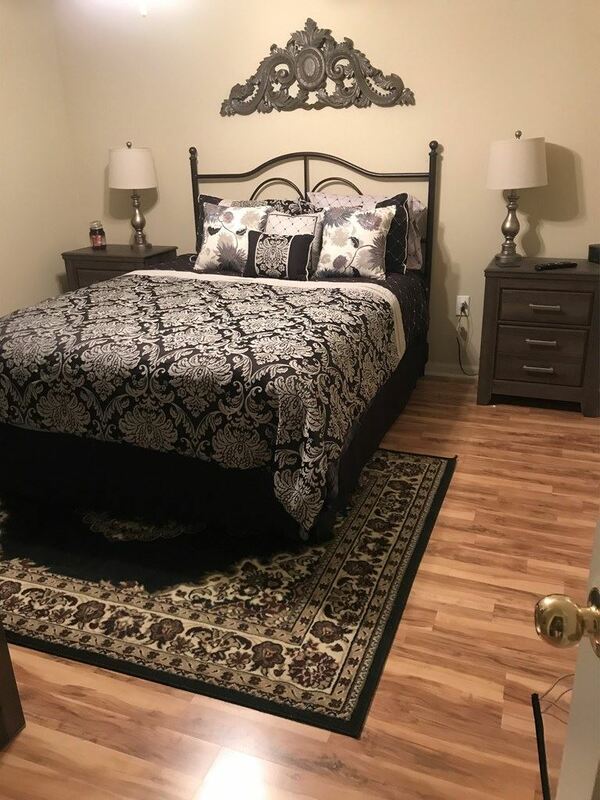 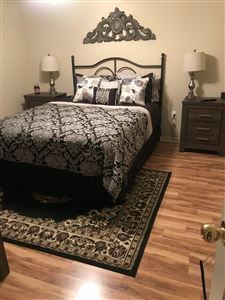 This upgraded unit features easy-care wood laminate flooring or tile in every room! 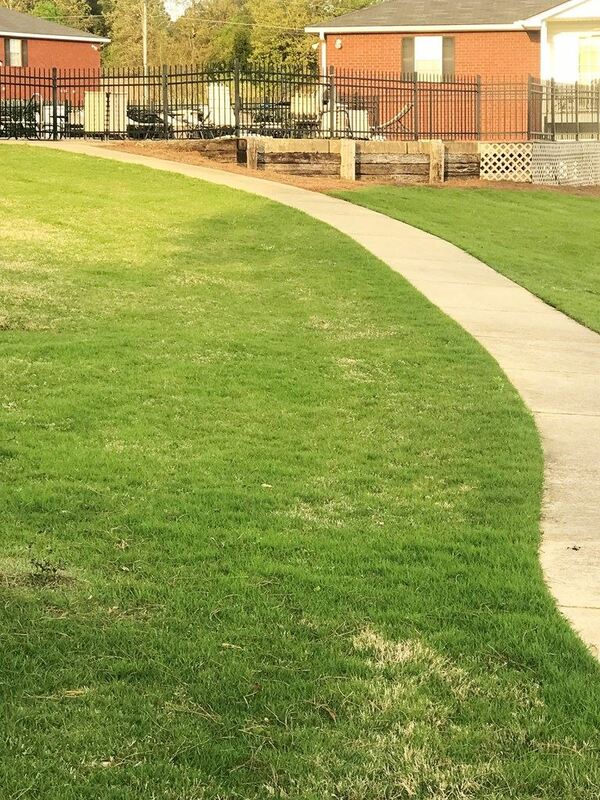 One of the best locations in the complex! 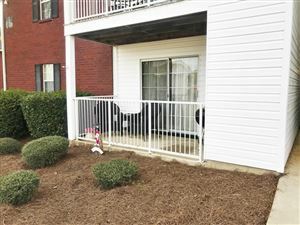 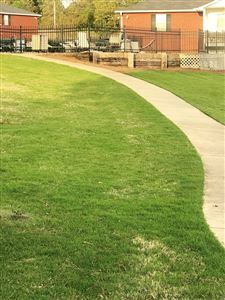 Take the sidewalk (just across from this unit) to the pool, clubhouse and tennis courts. 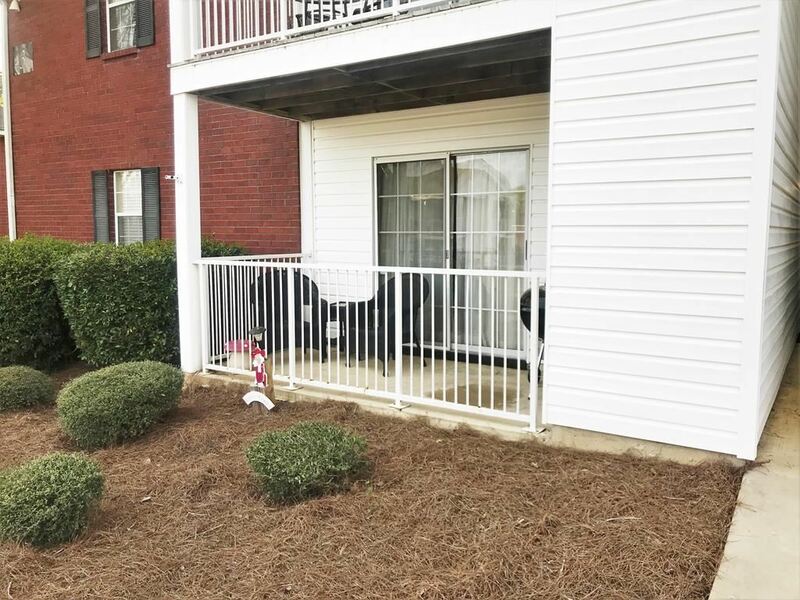 Very close to attractions like Thacker 564 and My Michelles, Highpoint Coffee, and other retail and specialty shops. 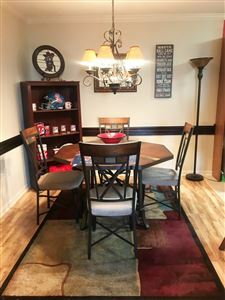 Furnishing package may be purchased separately.